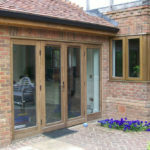 Why Timber Alternative as opposed to wooden timber? 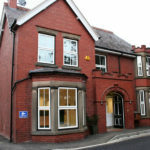 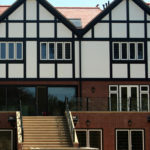 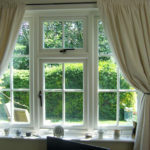 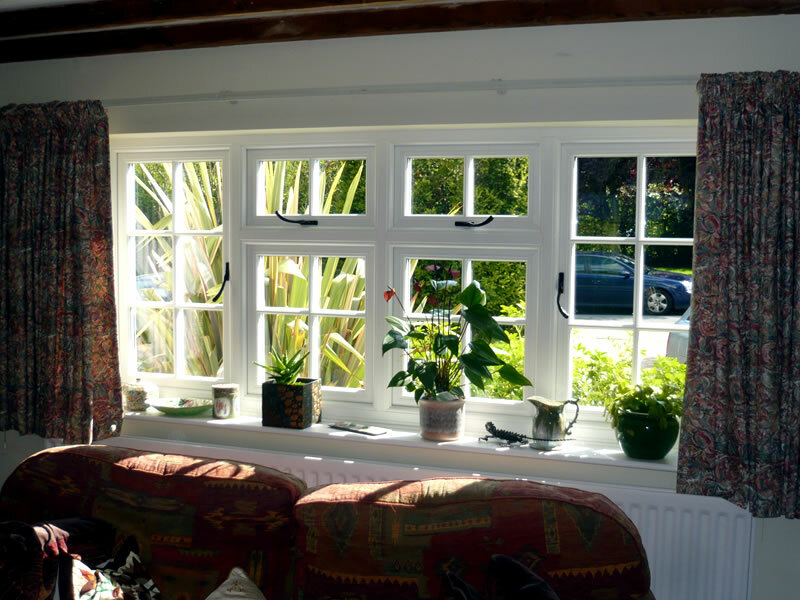 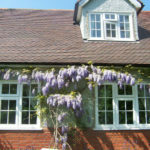 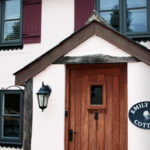 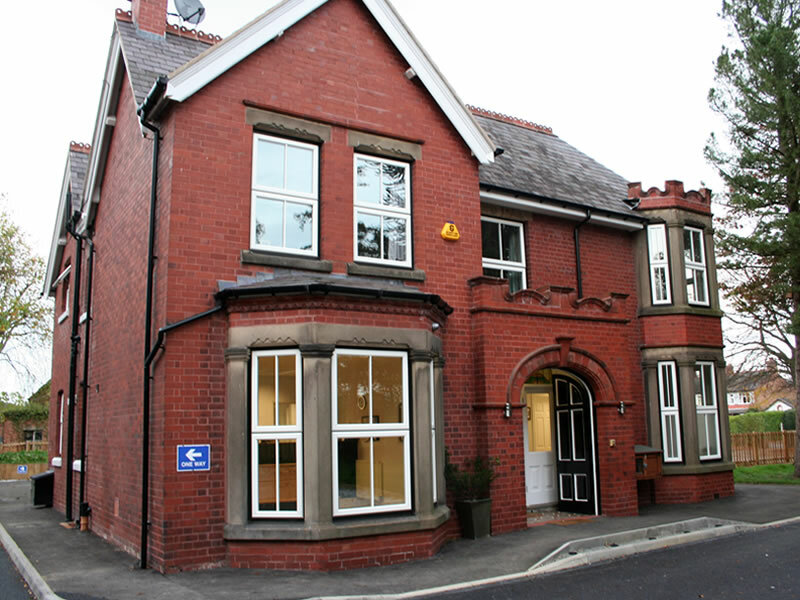 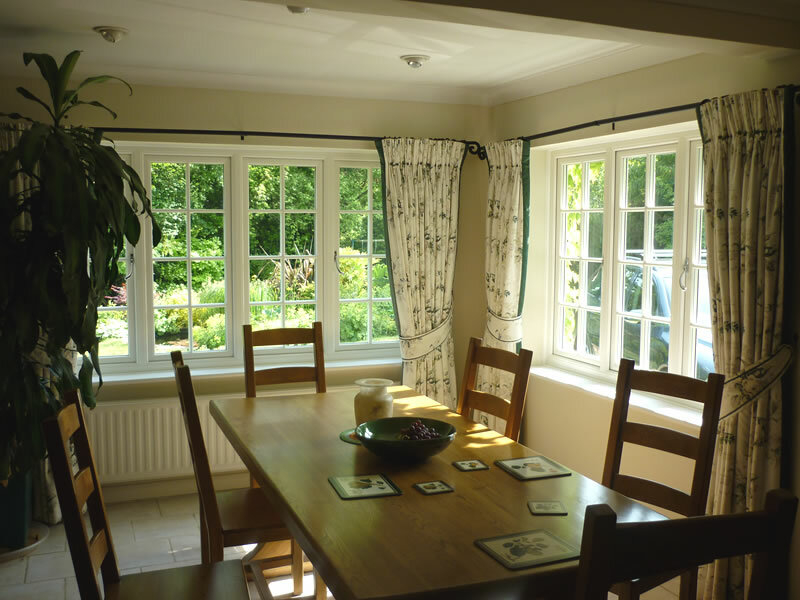 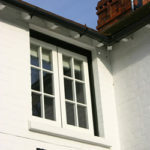 Whilst there have been huge improvements in the performance and durability of wooden timber windows with the emergence of engineered timber, many homeowners still find that wooden timber windows are still significantly outside of their budget and also despite the improvement in the longevity of the paint finishes, a wooden timber window will still requirement maintenance and redecoration at some point. 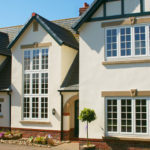 In response to this, the more discerning uPVC manufacturers such as Evolution have responded to the demand and preference of timber and have launched timber alternative uPVC windows, which have the very traditional look of wood & timber profiles but at a much more affordable price and without the maintenance requirements in terms of painting & staining. 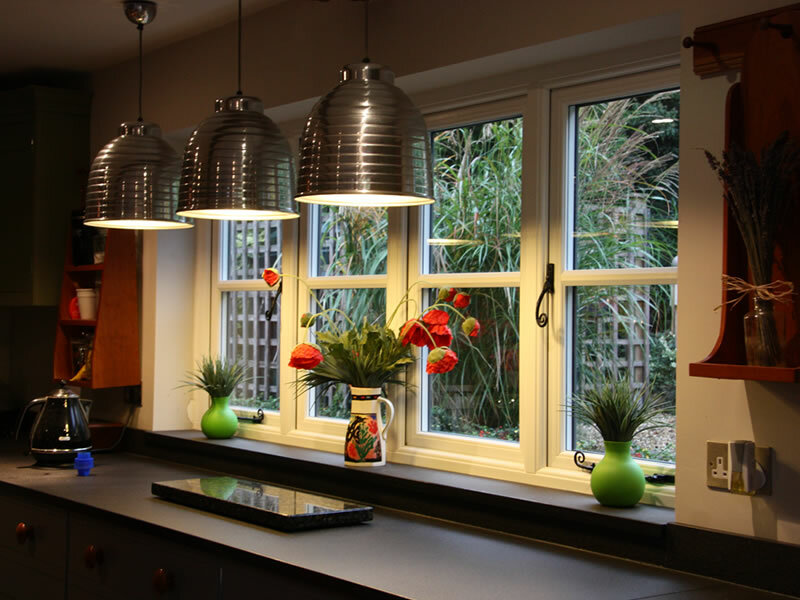 DGL is at the forefront of the glazing market and offers a wide range of alternative windows throughout the whole of Leicestershire and in particular in and around the historic market towns of Melton Mowbray, Market Harborough, Loughborough, Oakham, Stanford and many more. 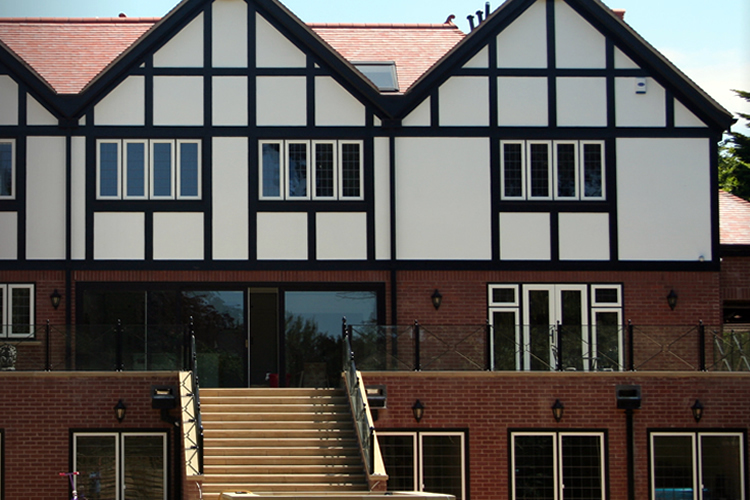 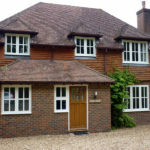 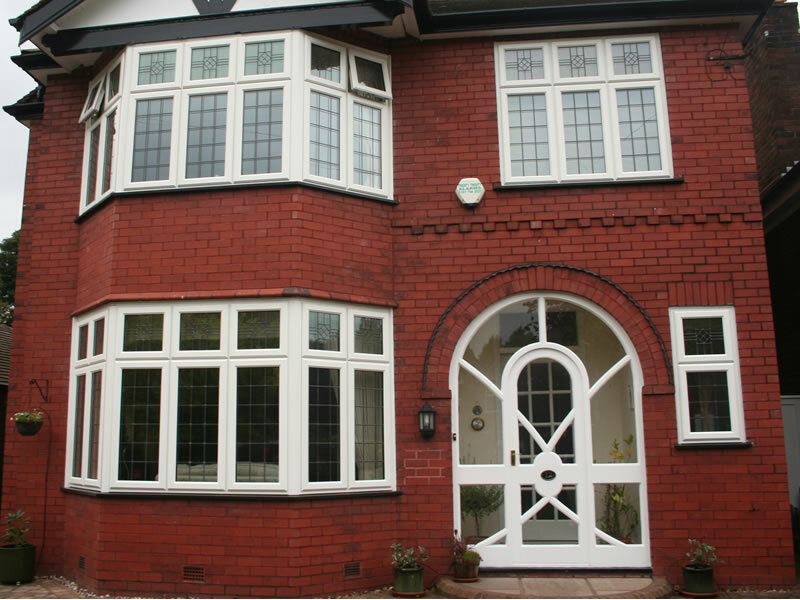 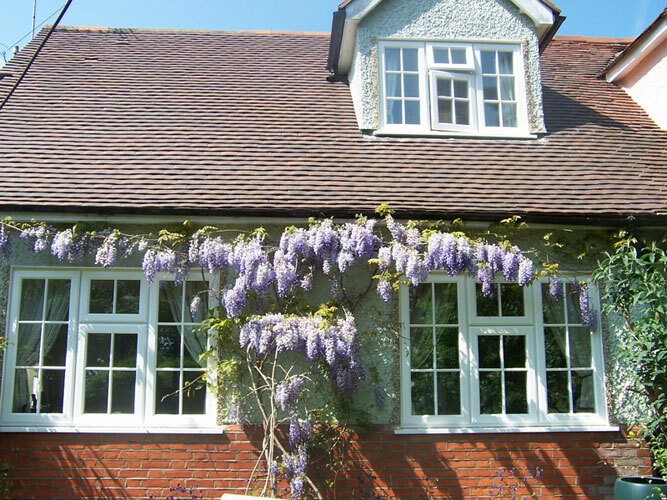 Our range encompasses all available profiles and features the Evolution Storm & Flush Sash and Residence 9 Flush Window range alongside the WHS Halo Rustique profiles and on many occasions, completed installations of the windows are assumed to be timber by friends and neighbours of the customer and their property. 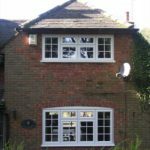 These windows can encompass many core features that define it as timber alternative but at the heart of the window, the profile is uPVC based and hence, whilst your new window will look like timber, there will be no need to re-paint or stain the window in the future. 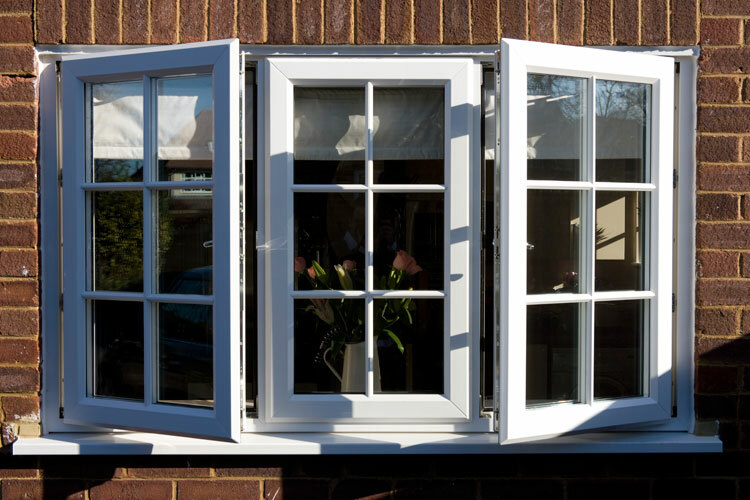 The most common feature of the window is that it will have a wood looking foil applied to either or both of the inside and outside of the framing profile and this wood looking grain mimics the look of a hardwood type window. 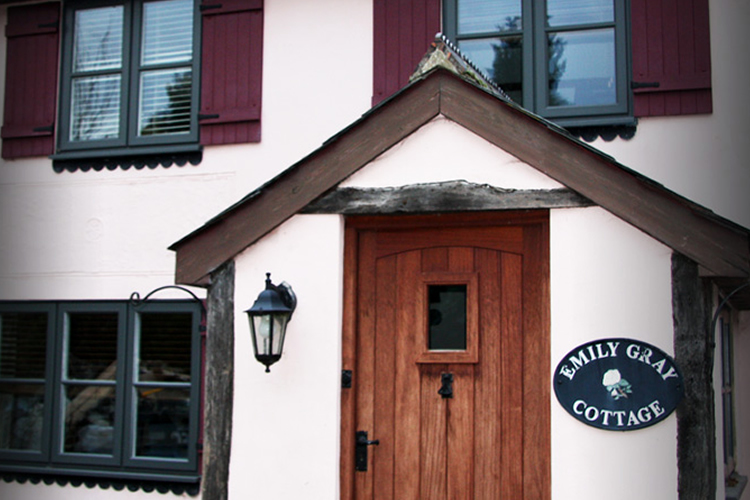 The most common finish is a white wood foil but in today’s market the choice is endless with finishes available in cream, grey, black, grey-green, green and this can be further enhanced by having the window factory painted to match any RAL, BS or Farrow & Ball type designer paint. 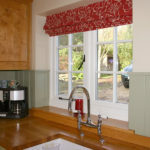 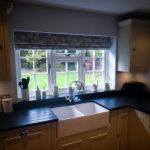 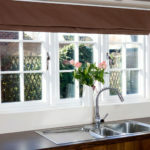 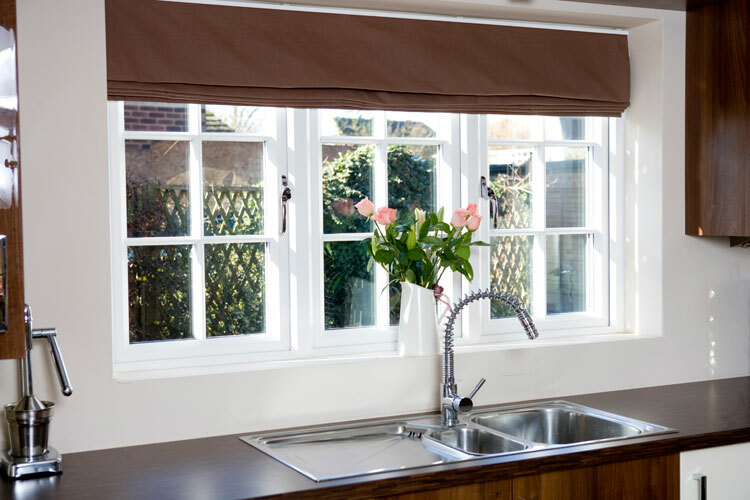 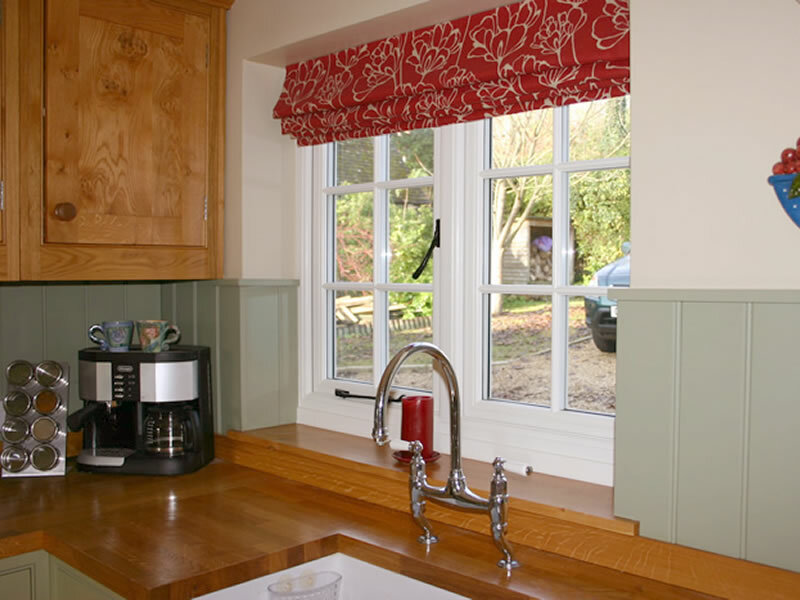 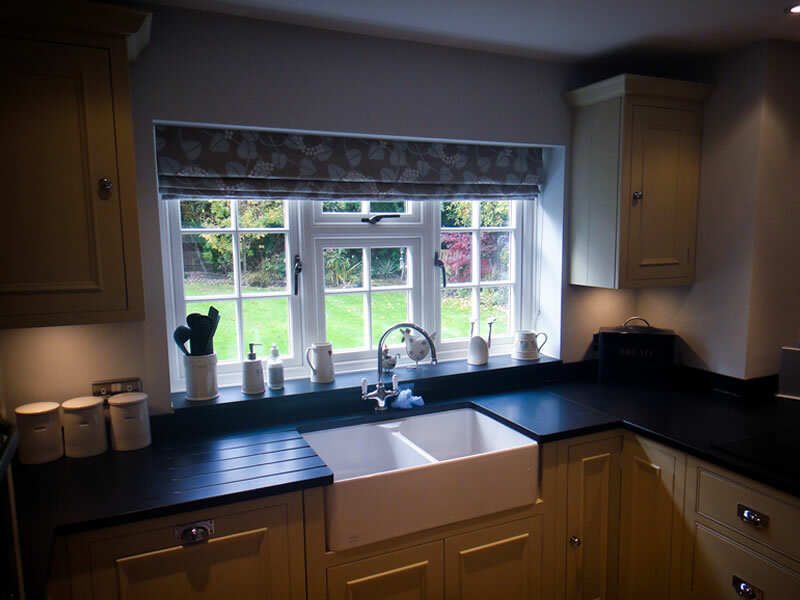 These windows not only mimic painted timber windows but can also replicate stained wooden windows with a choice of grained foils in darker rosewood and light or Irish type oak, which can also then be mixed and matched with either smooth or foiled white or any RAL colour internally to offer the ultimate choice of window colour finish. 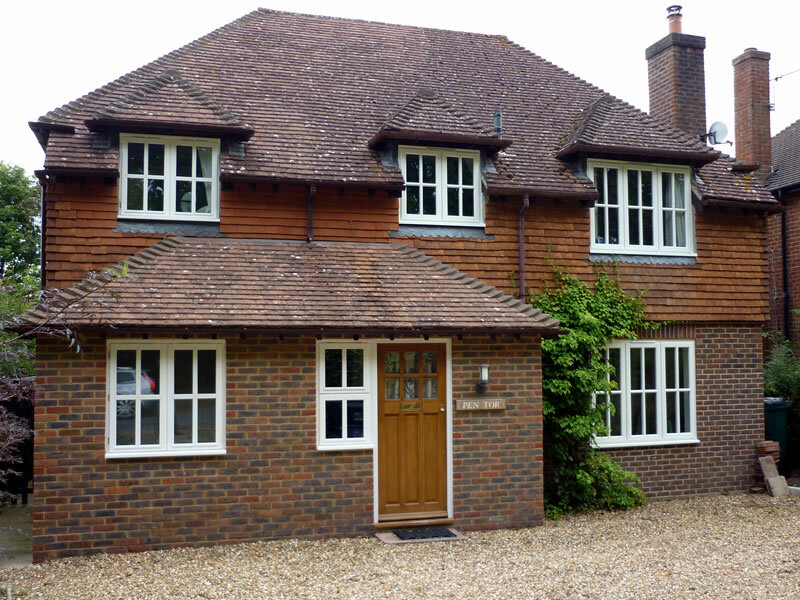 Not only can you mimic painted timber windows, there are also a full range of stained type finishes available ranging from Rosewood to Natural Wood to Cherrywood Oak to Light Oak to Irish Oak and many many more and these darker foils are interchangeable with internal coloured finishes. 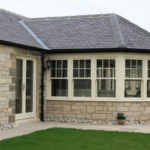 These windows offer much more than just having a foiled finish as the shape and construction of the window are fundamental to the overall look and feel, such that you can convince both yourself, friends and neighbours that the window you have had installed is timber when in reality it is uPVC. 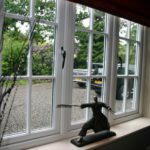 On this basis, the window will typically have a putty line look to the external face of the product and internally it will be sculptured with a bias towards an ovolo design to both the frame and the beading. 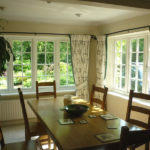 One of the key features of these windows, which can easily be added and the effect is enormous for such a simple addition, is the use of fixed dummy sashes to create that even glass sightline that very obviously and immediately defines a window as being wooden in its appearance. 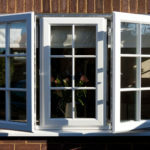 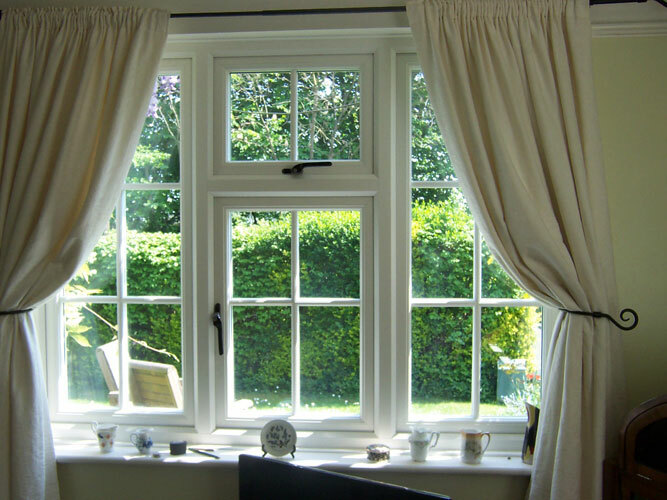 Typically a uPVC window will be welded in its construction and a wooden window will be mechanically jointed. 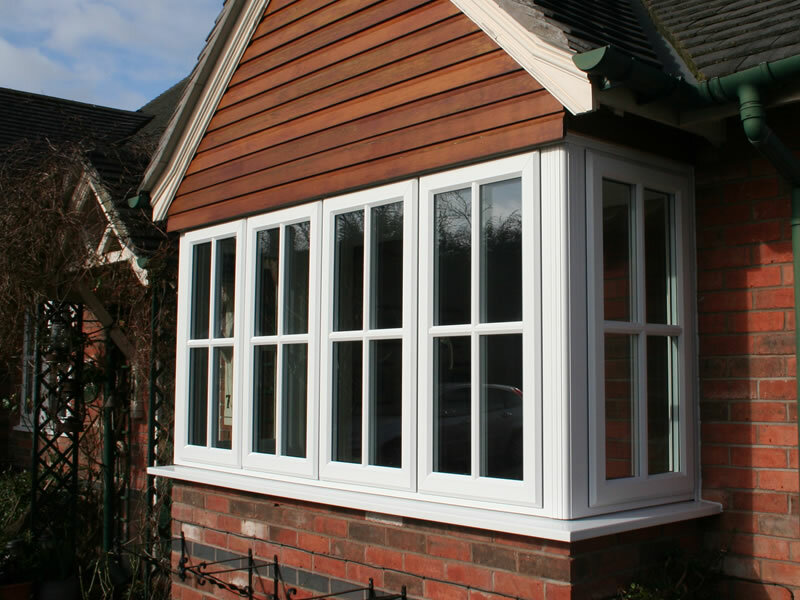 Timber alternative utilise the best of both technologies and many of the more visible joints will be mechanically jointed such that they look like real timber and the Melton Mowbray, Leicestershire homeowner can choose from DGLs many options. 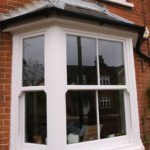 We have all looked at a replacement window and immediately assumed that it is uPVC due to the glass sizes being dramatically different in an opening sash to that of a fixed pane. 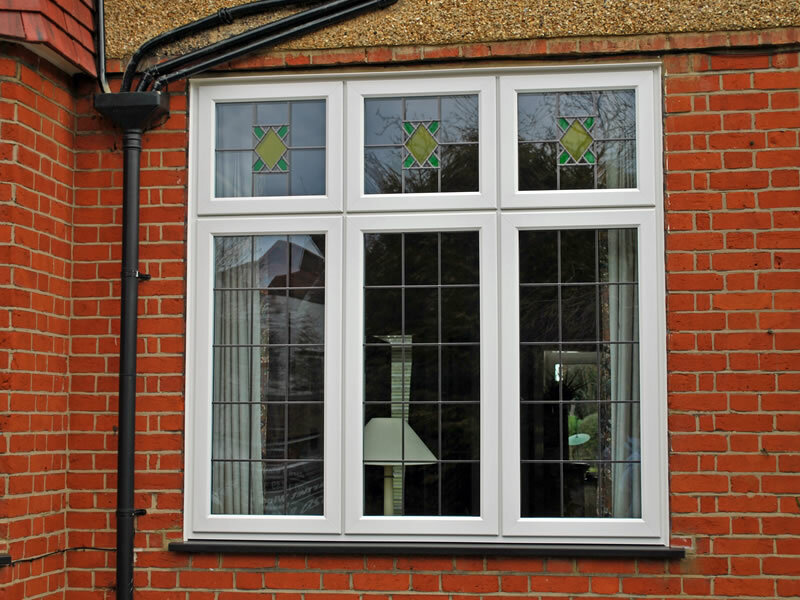 However, DGL will always encourage the homeowner to select dummy sash profiles to all of the fixed panes of glass as this creates a stunning equal glass width as featured in the original traditional casement windows. 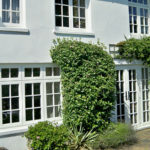 DGL is a specialist in providing the best and widest range of glazing products to homeowners who can choose from a full range of storm or flush casements alongside vertical sliding sash windows. 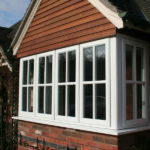 Traditional looking furniture such as monkey tail handles can also be added for that crowning glory to your new windows. 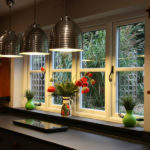 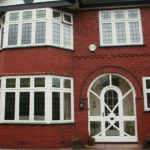 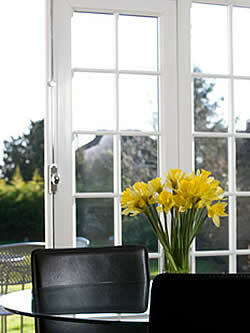 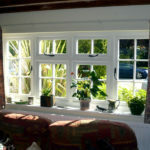 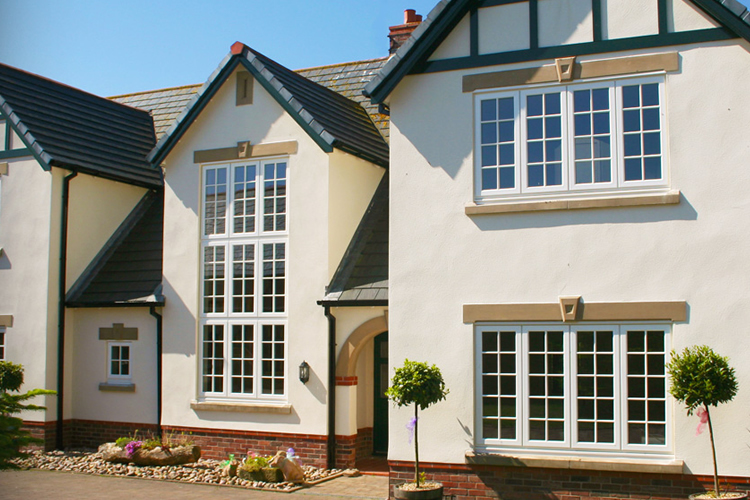 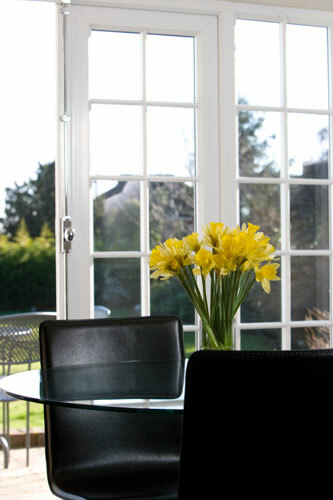 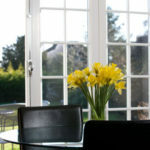 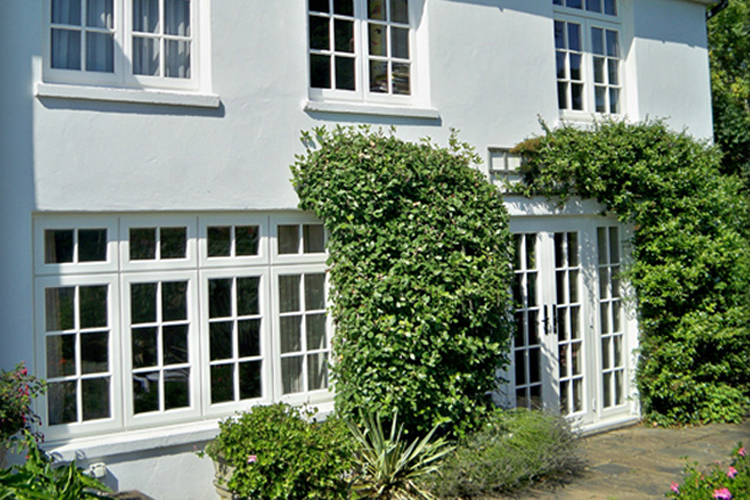 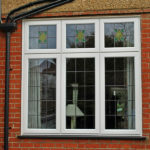 You might also be interested in our aluminium, secondary glazing or upvc windows.